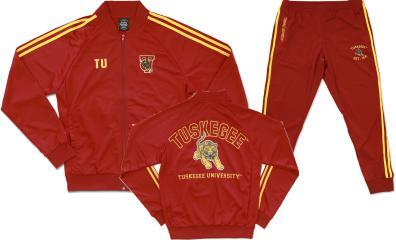 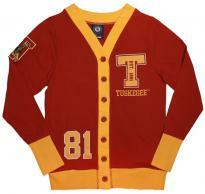 Tuskegee Baseball Jacket - 1819 $89.99 $79.99 On Sale! 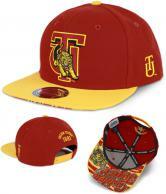 Top Only!! 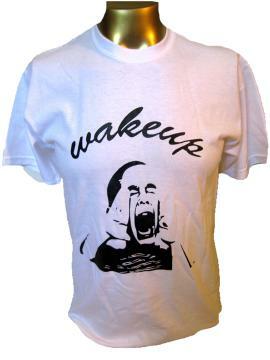 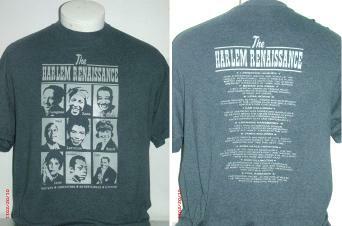 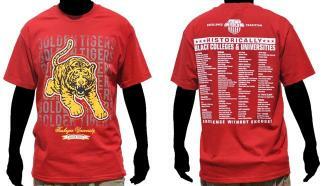 Size 2XL Only!! 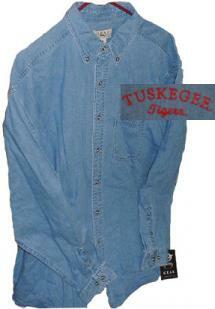 Pants Only!! 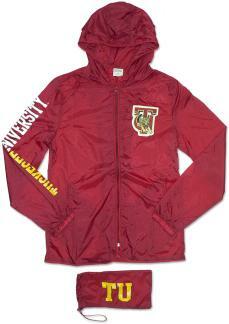 Size XL Only!! 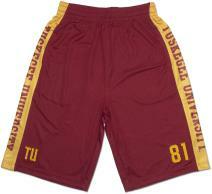 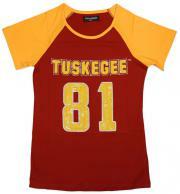 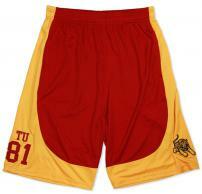 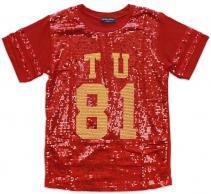 Tuskegee University Football Jersey - 1718 $79.00 $69.95 On Sale! 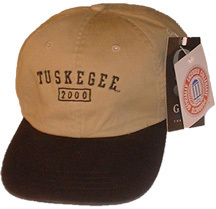 NOTE: SHIPS within 10 days of order. 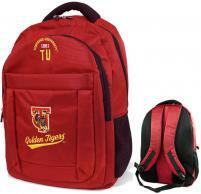 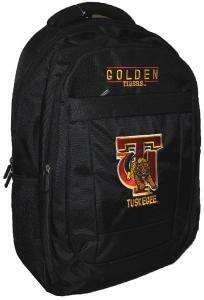 Tuskegee University Canvas Backpack - BB $64.95 $64.95 On Sale! 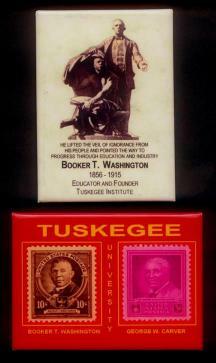 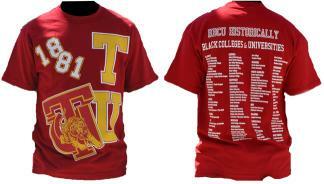 Tuskegee University Tee - 11 $22.50 $18.95 On Sale! 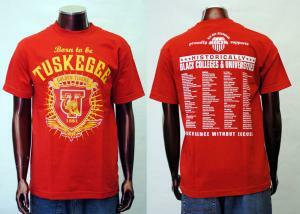 Tuskegee Crest Tee $22.50 $16.50 On Sale! 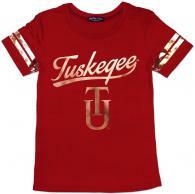 Tuskegee University Denim Shirt $38.95 $27.50 On Sale! 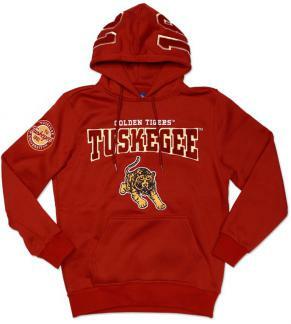 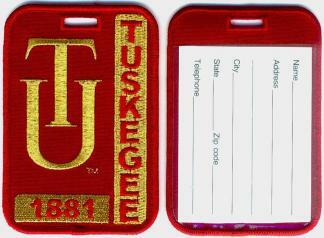 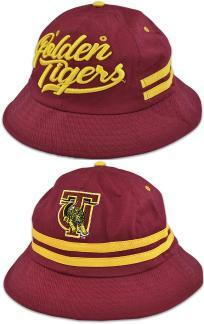 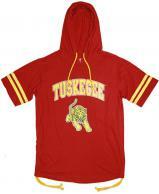 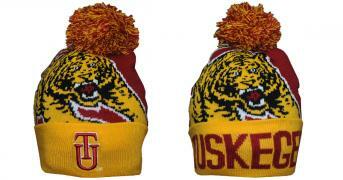 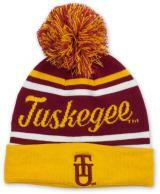 Tuskegee University Finally Friday Pullover $49.50 $24.95 On Sale! 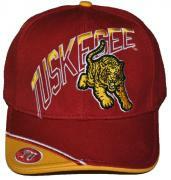 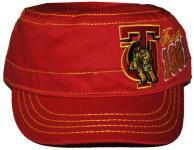 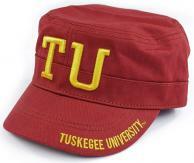 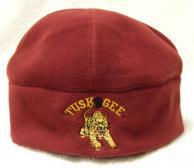 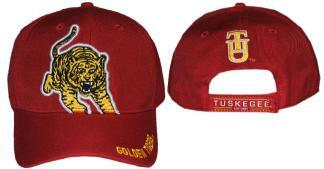 Tuskegee University 2-Toned Wash Twill Cap $19.95 $9.95 On Sale! 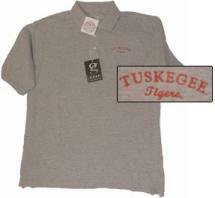 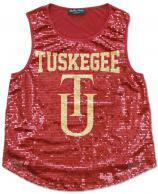 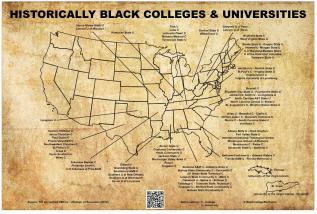 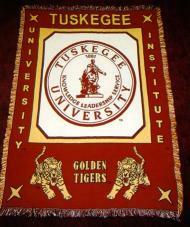 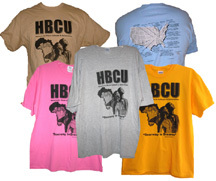 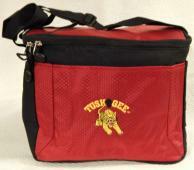 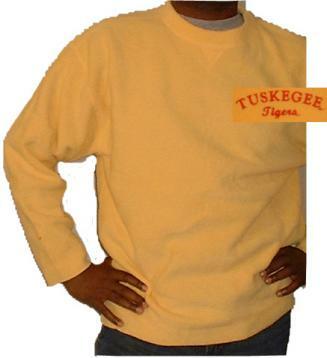 Tuskegee University Cotton Pique Polo $41.95 $29.95 On Sale! 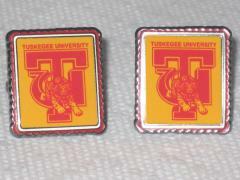 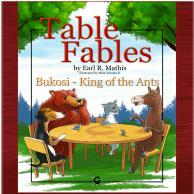 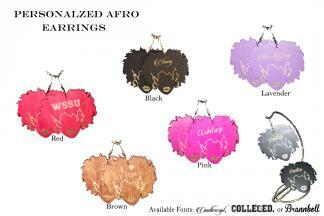 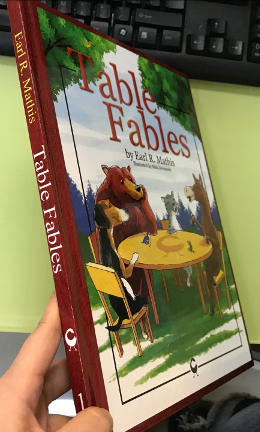 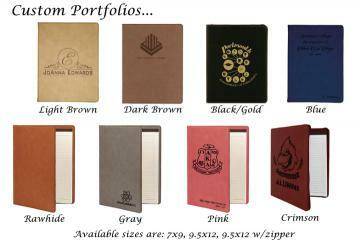 Price includes 2 magnets and shipping. 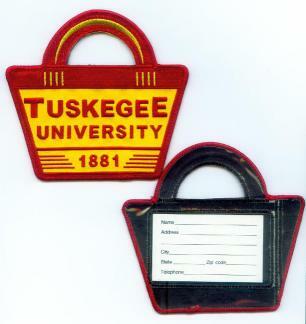 Click on image for larger view and details.